The Android landscape is crazy. Crazier than you think. There are devices for every possible kind of market. There are beverage companies making smartphones, luxury brands like Louis Vuitton trying to rip you off, and PC manufacturers trying to carve out a niche for their “Gaming” products. 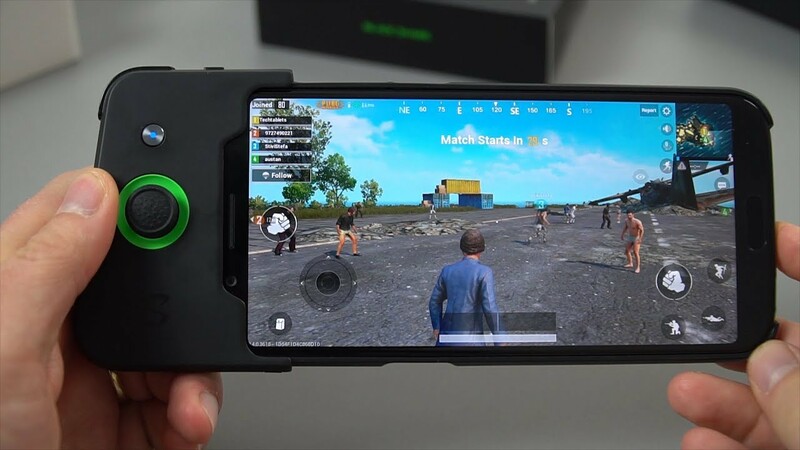 Razer did just that in late 2017 when it released its gaming phone The Razer Phone. Soon everyone was looking at the new potentially big smartphone gaming market and we got Xiaomi Black Shark. While the OG Black Shark wasn’t as big of a hit as Xiaomi hoped it would be, it helped shaped the smartphone gaming landscape as it is today. It was an overkill. Both in terms of its aesthetics and its internals. It featured a gigantic screen, up-to 10 Gigs of RAM and 128 Gigs of storage with a top of the line Snapdragon 845. Heck it even included a joystick snap on case. It was undoubtedly a bold move. Soon after that other companies followed suite. We got a phone from Asus under the umbrella of its ROG gaming brand, The ROG Phone. 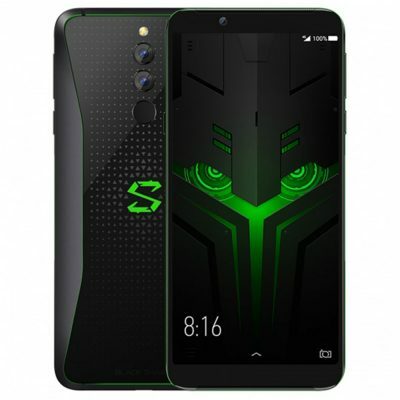 Razor also released the follow up to its Razor Phone and Xiaomi released the follow up to its own gaming phone, Xiaomi Black Shark 2 Helo. The Xiaomi Black Shark 2 Helo, was an incremental update to the original. An improved design, a better display, overall it was a better package than the original. 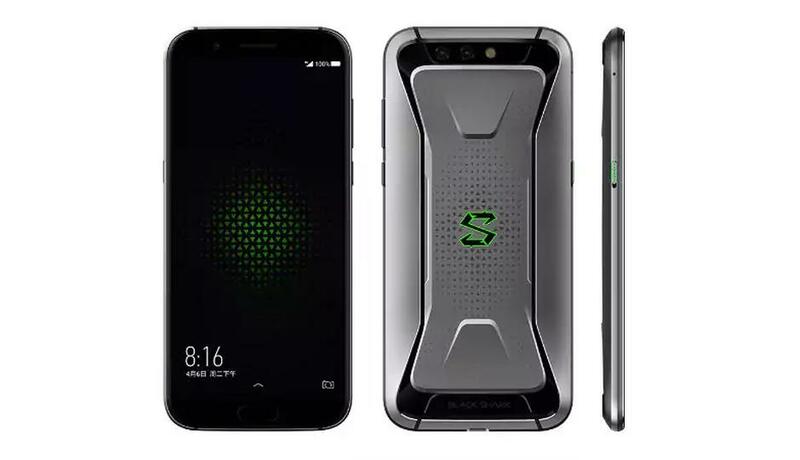 Now Xiaomi has seemingly confirmed that it is indeed releasing its 2nd generation Black Shark in the coming months. Xiaomi product director Wang Teng Thomas confirmed that the device exists and is ,apparently if we believe him, “too fast”. It remains to be seen when will Xiaomi launch its 2nd generation gaming smartphone. If history is repeats itself, we are gonna see a launch in April. Lets hope we see a device sooner, rather than later. What do you think? Interested in another gaming smartphone? Sound off in the comments down below! PUBG Mobile Tournament Offers $2 Million? Galaxy S10 Plus Costs $420 To Make?